BarCamp is an international network of user-generated conferences focused around technology and the web. The events are open workshop-events and the content is provided by participants. 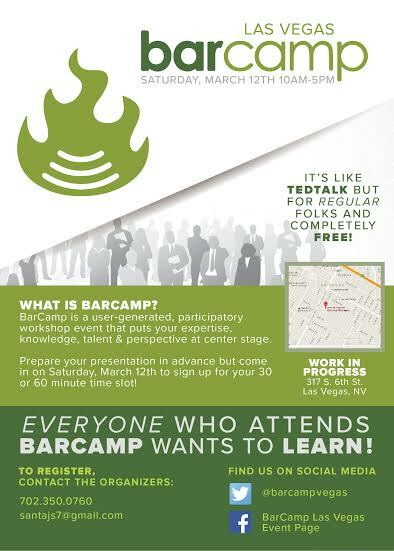 The Las Vegas community will host a BarCamp on Saturday, March 12, 2016 at Work In Progress. 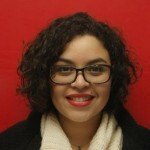 “BarCamp is a user generated workshop event that allows any one the opportunity to discuss the idea or project that they are working on and want to share with others,” said Jessy Santana, co-organizer for BarCamp Las Vegas. 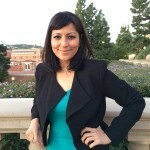 “BarCamp is about sharing and doing so without fear. It’s the perfect opportunity to put your knowledge at center stage and to share with the Las Vegas community and possibly the world. Jessy is an entrepreneur and coach living in Shanghai, China where she thrives on the entrepreneurial buzz of the city and loves being a part of the startup culture scene. BarCamp Shanghai was the first opportunity that Jessy had to attend a BarCamp event and present her ideas. The duo says that most people in the Las Vegas community are not familiar with BarCamp, which has been their biggest challenge in planning this first event. They have been asked by community members to define the event’s goal and why they are organizing it. The two feel this question comes with the implication that there should be a monetary reward for organizing the event – yet, the event is free to attend. The organizers say they would like to get the #VegasTech community involved in the event. They remind attendees that they don’t have to be a presenter to attend BarCamp Las Vegas, so those nervous about public speaking should still attend. Every attendee is an active participant at BarCamp, whether they be a listener, sponsor, or volunteer. And the more #VegasTech community members who attend, the better the event will be! Both Santana and Garcia say they are new to the #VegasTech community, and part of the reason for hosting this event was to help it grow. Because BarCamp can be hosted by anyone and in any part of the world, the duo says their goal is to present BarCamp as an event and a concept that others would be willing to carry forward.